ICFES is an acronym for Instituto Colombiano para el Fomento de la Educación Superior (Colombian Institute for the Promotion of Higher Education). It is a Colombian organization that manages and evaluates education and institutes (Schools and Facilities) in Colombia. It has the legal power to shut down schools that do not meet educational standards and it manages and provides the national evaluation test for entering higher education institutions (Colleges and Universities). The institute's mission is to improve the quality of education in Colombia. 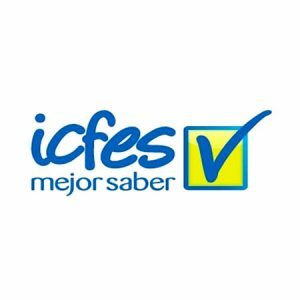 The Virtual Agent at www.icfes.gov.co helps students solve their doubts related to Education in Colombia: administrative issues, the location of the centers or time schedules of exams and evaluations are some of the issues covered by the Virtual Agent. Users can pose their questions in natural language.